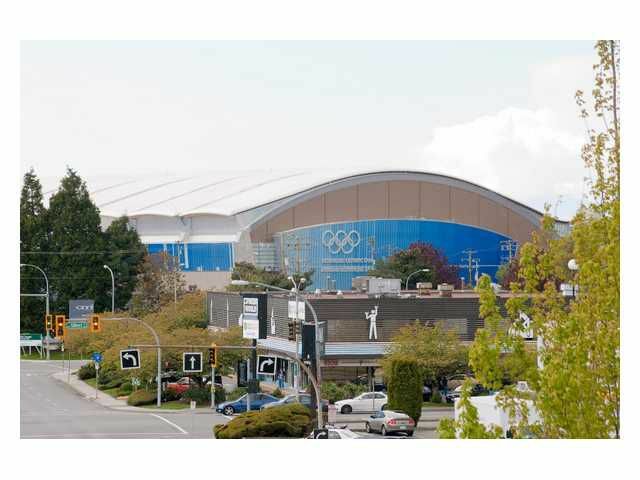 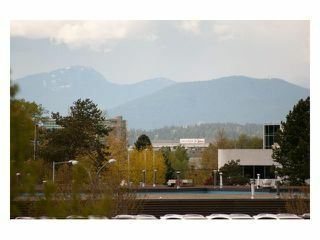 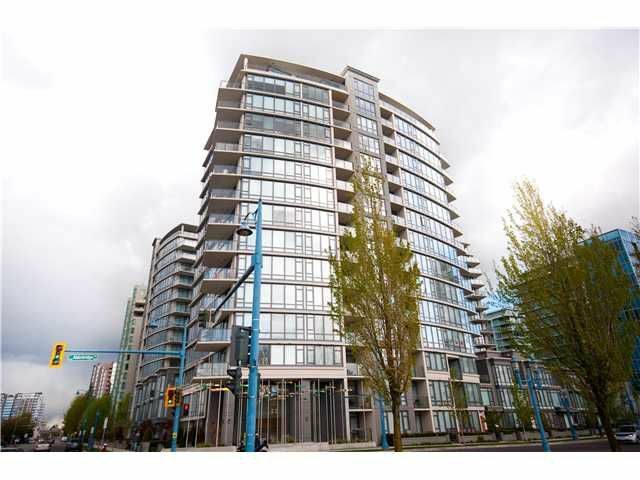 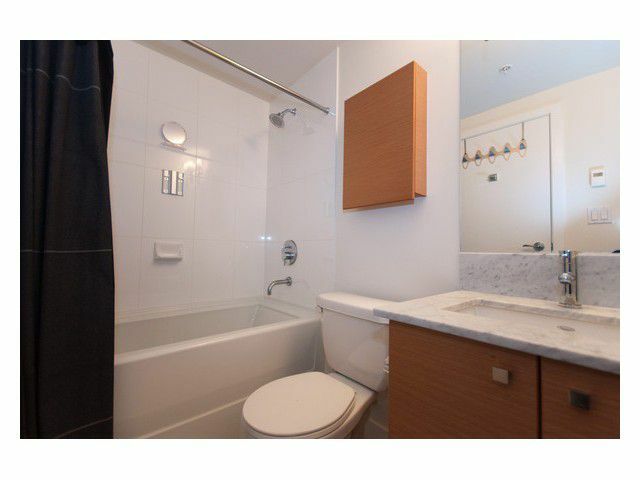 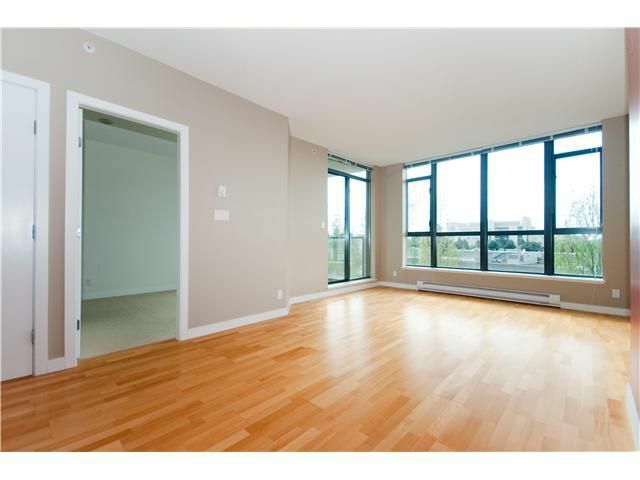 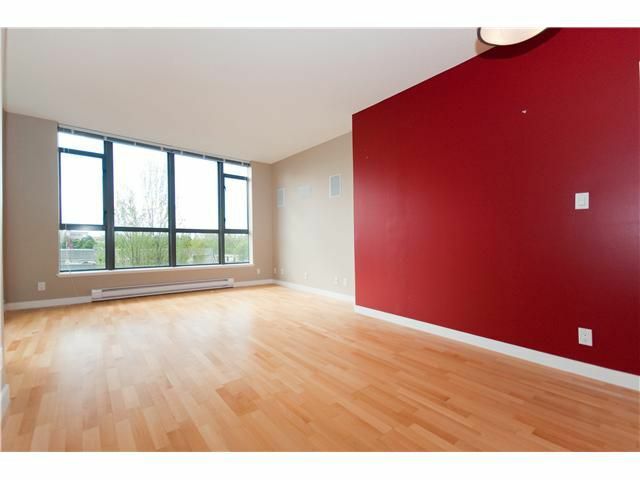 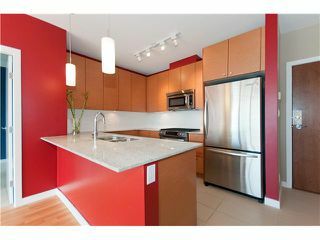 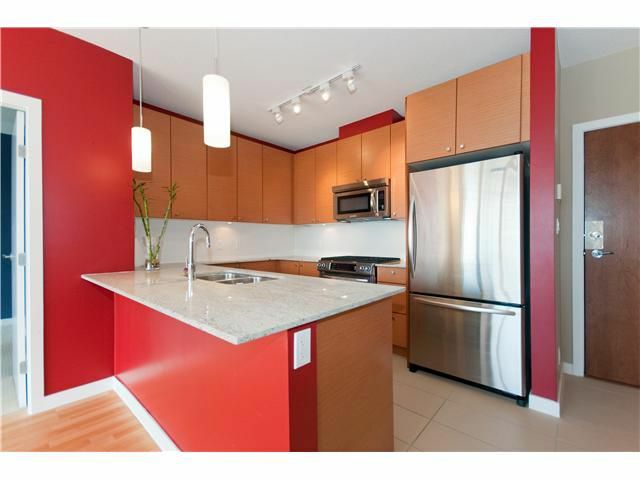 Beautiful 2BR & 2 full bath unit with view of the Richmond Oval & mountains at the FLO! 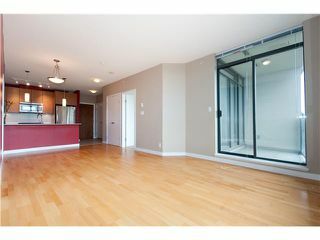 Unit features high quality finishes such as granite counters, stainless steel appliances, gas range, heated tile floors in the kitchen & bathroom,hardwood floors in LR & DR, over height (8'8) ceilings, insuite laundry, built in LR stereo speakers, 2 large balconies, 1 parking & storage locker. Building with 2-5-10 year warranty. Building amenities include on site manager, recreation centre, exercise room, outdoor pool, hot tub, sauna, putting green & playground. 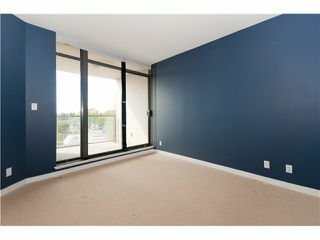 Excellent location just minutes from everything Richmond has to offer. 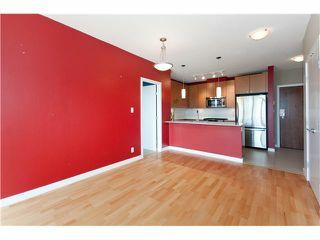 View realtor's website for photo gallery & floor plan.